can you try to be the same or must you change. do you prepare for fun or do you weep? do you feel the love and peace and good? Who are you when it's just you and you? 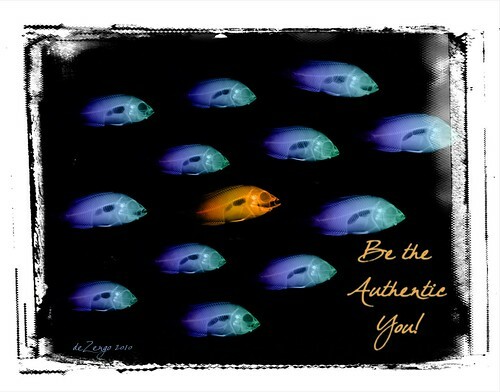 Have you been the authentic YOU? It's good to just get it out once and a while. ;-) Thanks for stopping by. I know how much information is streaming by us - so I do thank you for sharing my journey.